At Action Sheds Australia, we offer a wide range of garages and workshops to our customers in the Perth area. Virtually everyone who calls us about a shed does so because they want more space. Whether it’s for storage or a workshop, a shed is a great way to add space at a fraction of the cost of a bricks and mortar building. In addition, our sheds are sturdy and can abide as much wind as most garages or conventionally built sheds. There are basically two ways to increase workshop space: buy more space or try to maximise the space you already have. One great strategy for maximising your existing workshop space is to use double roll-out shelves for storage. When in the “closed” position, they store your tools and other sundry items efficiently and unobtrusively. When pulled open, they take up very little space while offering access to a surprising number of items. If your roll-out shelving leaves room between its top and the ceiling, you can also place plastic storage bins on top of the shelving. This combination is the most efficient way that we know of to maximise existing space. At Action Sheds Australia, we have some very nice options for those who would like to add space. Here are a few ideas. Many Australians buy a carport for their car and attach it to their garage. 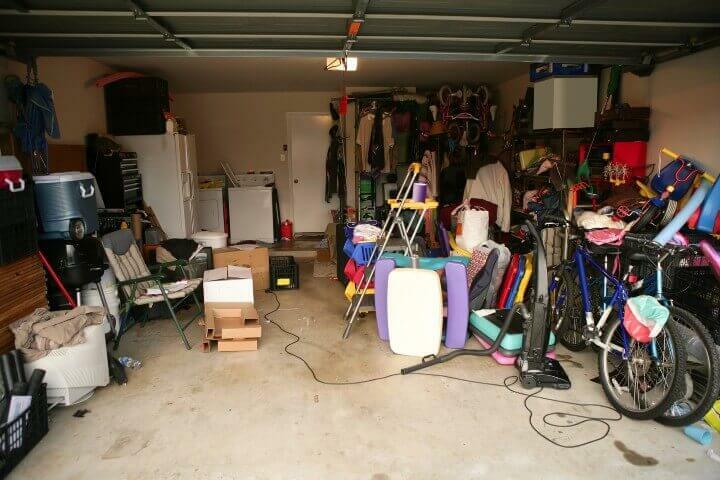 Then, they can use the garage as a workshop or as a combined workshop/storage space. A carport provides shelter from both too much sun and too much rain. We wouldn’t advise this solution if you are too close to the ocean due to the amount of salt that will contact your car, but it is a very nice solution for those who don’t want to spend a lot of money, live inland and need more workshop or storage space. We have an assortment of workshops, garages and a double garage that can be used as a workshop on one half and a garage on the other. Any of these will add enough space to make a great workshop. If you need more space for storage, a garage or a workshop, call us today: 1300 778 628.